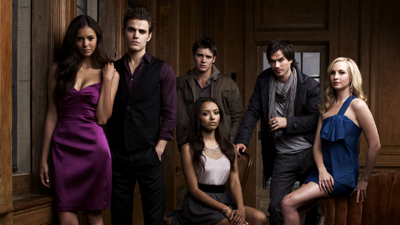 The 2009 television series introduced teenage romance-drama-pseudo horror fans to The Vampire Diaries. Working with a cast of more-or-less unknowns, the show has enjoyed a popular multi-season run. Let's see if you know your Klaus Mikaelson from your Damon Salvatore and find out how well you know The Vampire Diaries.